Now that the county has transitioned to Power School teachers no longer have the option to create and edit homework boards in HCPS Link. Teachers have been asked to create and update their homework boards this year using Google Docs. This alternative still provides teachers with the option to feed the Google doc directly into School Space; hereby allowing any changes made to the document to automatically reflect in School Space. I am in the process of adding all of the teacher homework board links in a central location in order to make it easier for teachers, parents, and students to access. If you have not done so already, please upload the URL of your Google Doc homework board by filling out this form. Double check to make sure that you change the share settings of your Google doc to Public on the Web. 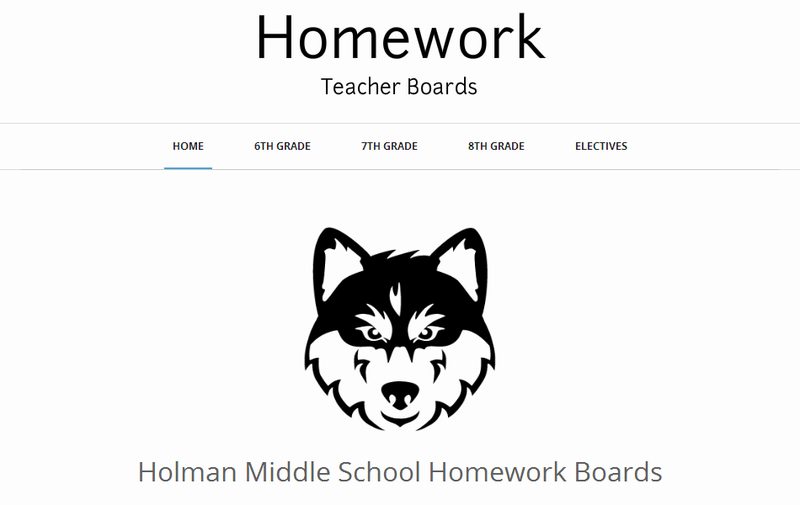 Once you submit your URL I will add it to the HMS Homework Teacher Board website.